http://fcmnvdb.fr/wp-content/uploads/2018/06/logo_fcmnvdb_2018.png 0 0 Alexis Pelegry http://fcmnvdb.fr/wp-content/uploads/2018/06/logo_fcmnvdb_2018.png Alexis Pelegry2018-09-07 15:03:572018-09-07 15:05:04Infos reprise 2018/2019. 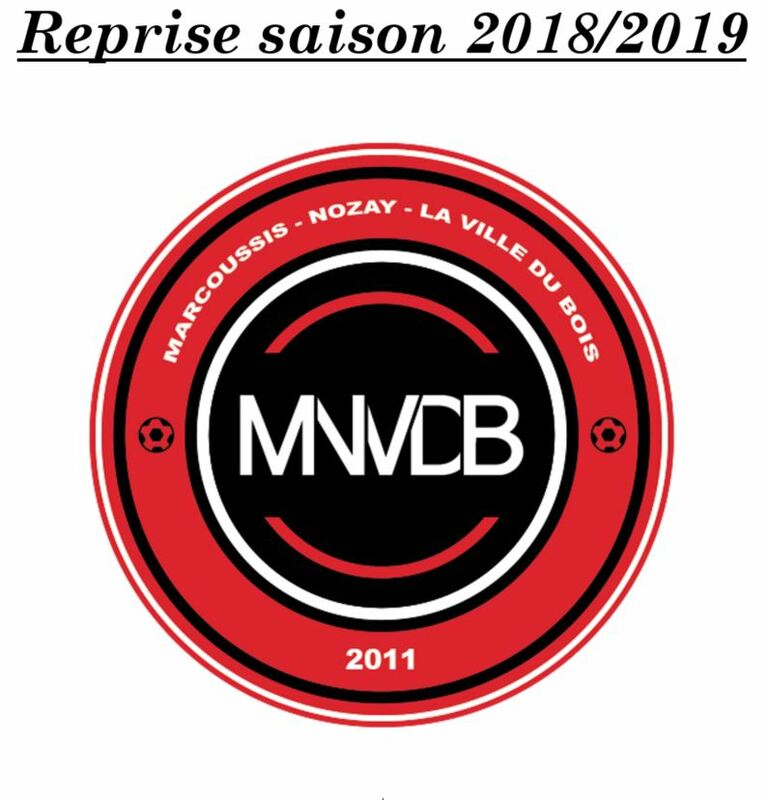 Inscription 2018/2019. Tous Prêts !